The TDI Decompression Procedures Diver Course available in Koh Chang Thailand, is the next course up after the TDI Advanced Nitrox Course. Or can be taken, if you are an advanced open water diver. This Course examines the theory, methods and procedures of planned stage decompression diving. The TDI Decompressions Procedures Diver Course combined with the TDI Advanced Nitrox Course, form the foundation of all other technical courses. After these two courses and some extra experience, the stage has been set for you to move on to other technical levels. 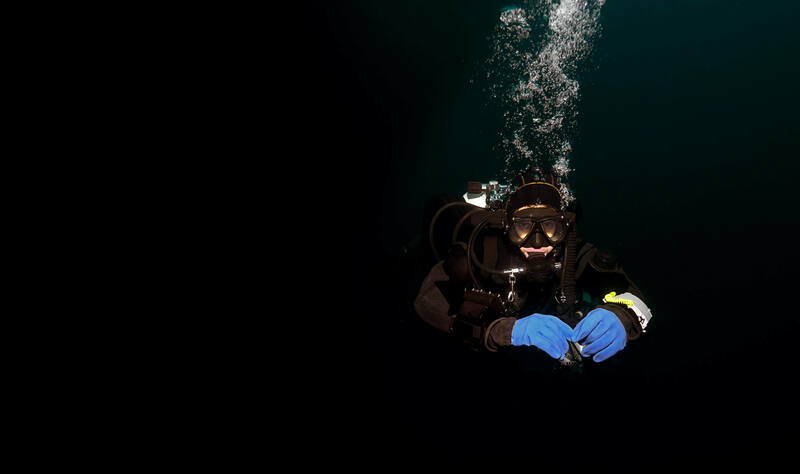 The aim of this course is to train divers how to plan and conduct a standard staged decompression dive. The most common equipment requirements, gear set-ups, decompression techniques and decompression mixtures (including Oxygen and Nitrox) are presented.